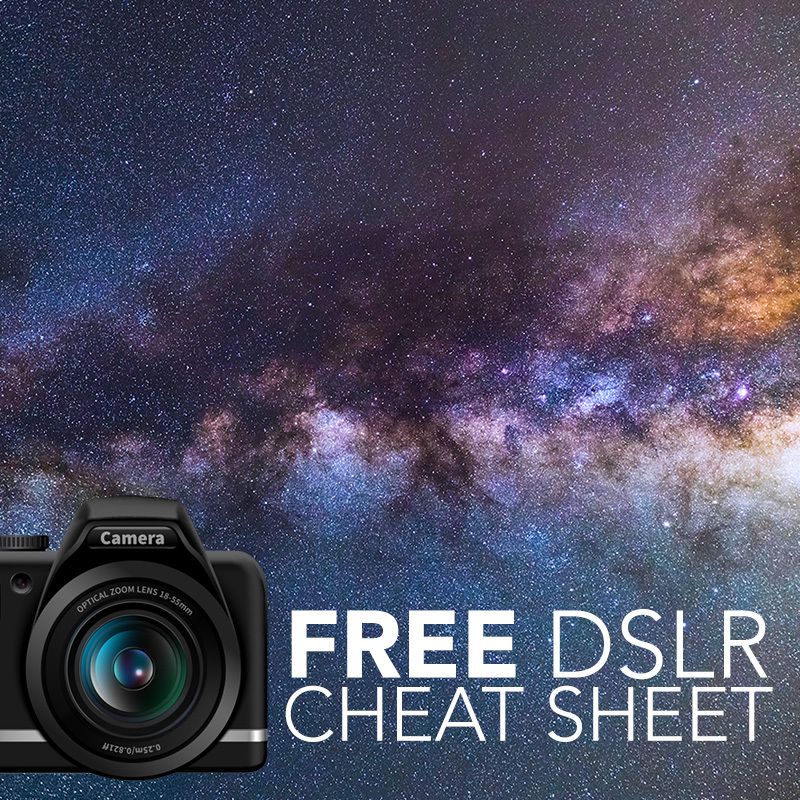 Home » Ask PS » #AskPS: Why do my moon shots have no detail? I cannot make a good moon shot, every picture comes with no detail. I have a Nikon D7100 with a Sigma 18-250mm, using a tripod. For example, I use 200 ISO and F/11. Does vibration from the lens make any difference? Without seeing an example image, it’s hard for me to tell exactly what the problem might be. But, it’s likely that either you are exposing for too long (due to using f/11 and ISO 200), or that there is some vibration in the image due to camera shake, as you asked. If you’re using a lens with stabilization, you should remember to disable lens stabilization when shooting on a tripod! Try increasing the ISO a bit and/or lowering the aperture to something like f/5 or so. You should require a very short exposure for just about any moon shot. Have a related comment? Use the comment section below. Have a different question? Just email it to ask@photographingspace.com or fill out this form.